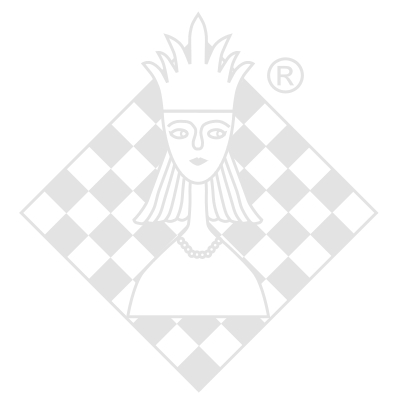 Total Chess Ending course composed by GM Alexander Panchenko. Its aim is to teach a student the intricacies of the endgame through a theoretical section, which includes over 700 games/lectures, each of them illustrating theoretical and practical endgame methods, and training section, with more than 2450 endgame exercises, classified accord­ing to 500 endgame themes. Multiple user profiles possible, with indepen­dent ratings and statistics for each.